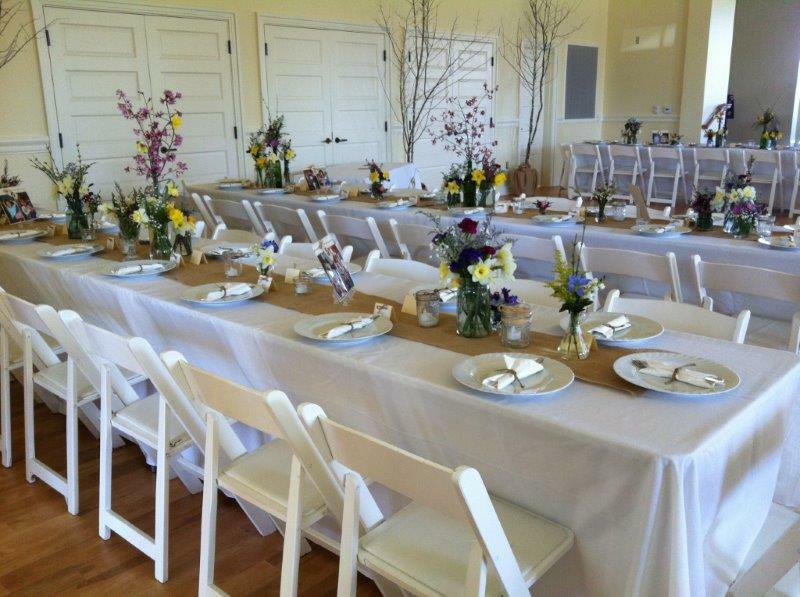 Whether you are planning a wedding, a family reunion, a corporate meeting or party, the Waterford Foundation has a venue for you. 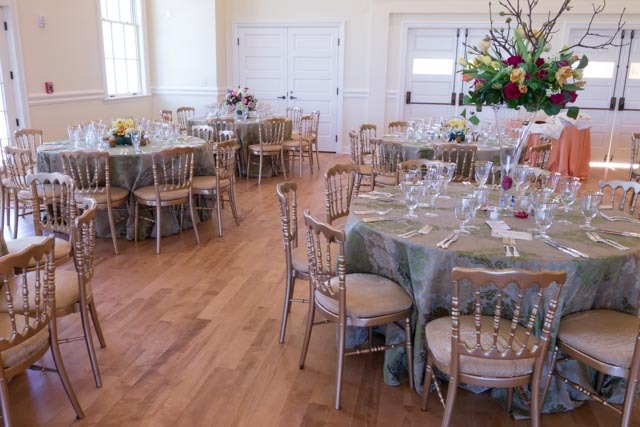 You can also feel good that hosting your event at one of the Waterford Foundation’s beautiful venues supports the preservation of the Waterford National Historic Landmark. 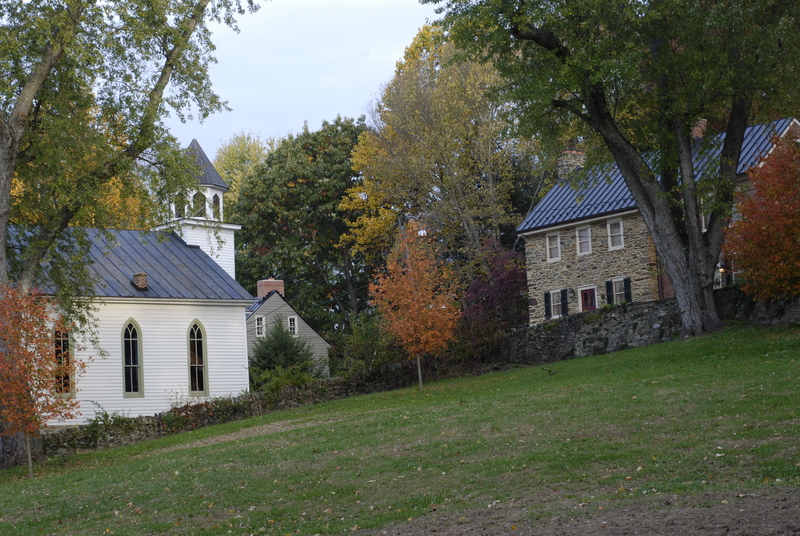 The Waterford National Historic Landmark in Loudoun County, Virginia, is a treasured connection to America’s past. 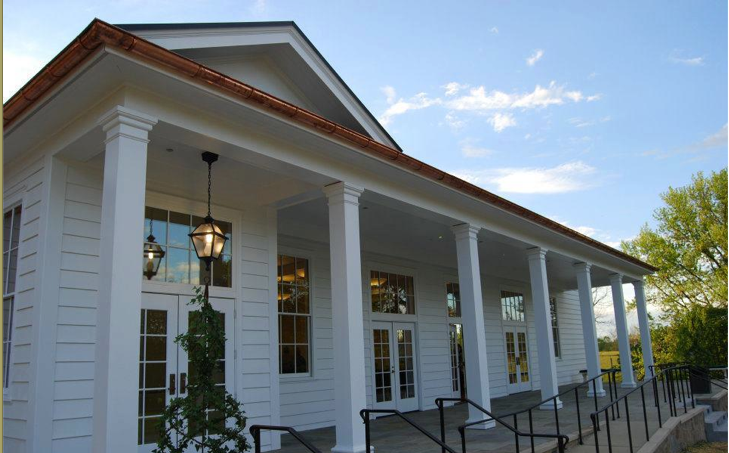 Beautifully preserved historic structures surrounded by acres of scenic farmland will provide a timeless backdrop to your event. Waterford offers three venues to choose from. The largest, most versatile, and best equipped historic building in the village is the Waterford Old School. The building features a new auditorium, full modern catering kitchen, atrium and stone terrace overlooking a meadow. The Old School auditorium accommodates 140 guests. The John Wesley Church is a historic Greek Revival church built as a permanent place of worship for Waterford’s African American congregation who, prior to 1891, had been gathering at the Second Street Schoolhouse. The John Wesley Methodist Church served Waterford’s African American community continuously from 1891 until 1968. 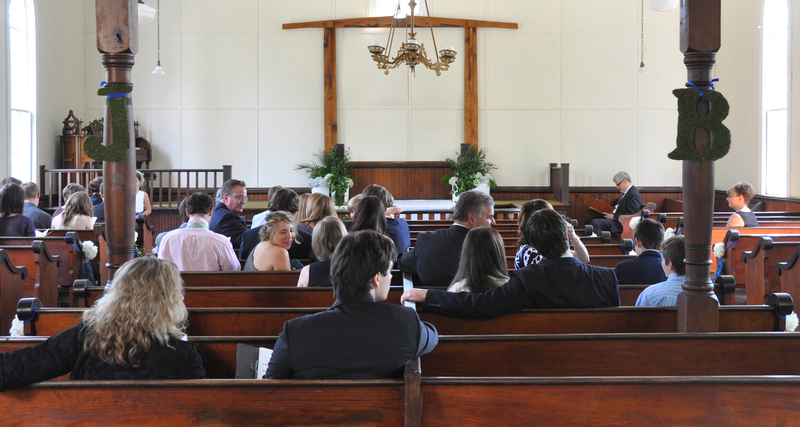 The Church Sanctuary includes a double aisle with wooden pews. It can seat 125 people with the potential space for 25 additional chairs. Below the sanctuary is the Fellowship Hall which can seat 125 theater style, or 75 seated at tables. The church features brand new bathroom facilities added in 2018. This green is across from the John Wesley Methodist Church. It holds some 200 people and accommodates some parking on the site. The green is sloped with one side looked over by historic homes.